John Ritter’s sudden death from an aortic dissection shocked the nation. He was beloved by many. But today we’ll find out about the surprising legacy he left behind. You probably know our guest today from movies like “The Mask” and “Robin Hood and Men in Tights,” as well as the TV show “Wings.” But she was also the wife of John Ritter, and has begun a foundation to help raise awareness for the condition he died from years ago and knowing the difference between an aortic dissection and a heart attack which could save your life. 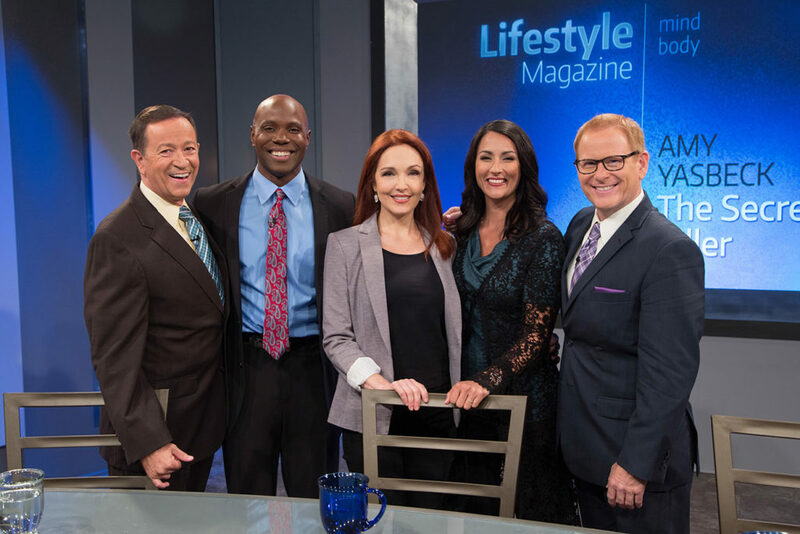 Joining us today is actress and activist Amy Yasbeck. Offer Description: Ritter Rules are life-saving reminders to recognize, treat and prevent thoracic aortic dissection, a deadly tear in the large artery that carries blood away from the heart article from johnritterfoundation.org.